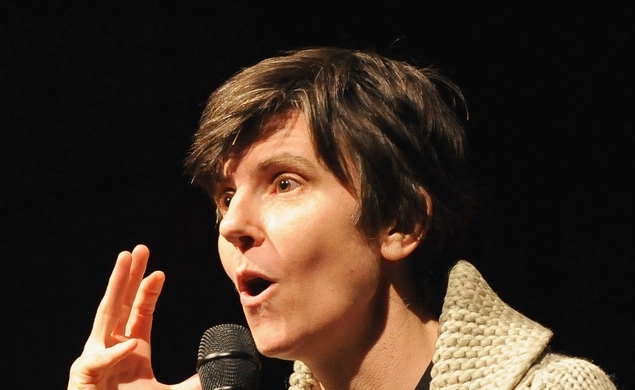 It’s not hyperbolic to say that stand-up sets like the one that Tig Notaro did at Los Angeles’ storied Largo at the Coronet comedy club on August 4, 2012 only come around once in a generation. By that point, the comic had been getting a steady flow of work for years, and had spearheaded the popular podcast Professor Blastoff. But when she took the stage at Largo that night in August, she was not in a good place. She saw fellow comic and friend Louis C.K. at the club, and before getting in front of the mic, she told him, “Well, I found out today that I have cancer in both breasts and that it has likely spread to my lymph nodes. My doctor says it looks real bad.” C.K. offered his condolences and asked if she had family members in town to support her, to which Notaro replied, “Well, my mom was with me, but a few weeks ago she fell down, hit her head, and she died.” Notaro’s style of comedy is pretty dry, but neither of these were jokes. 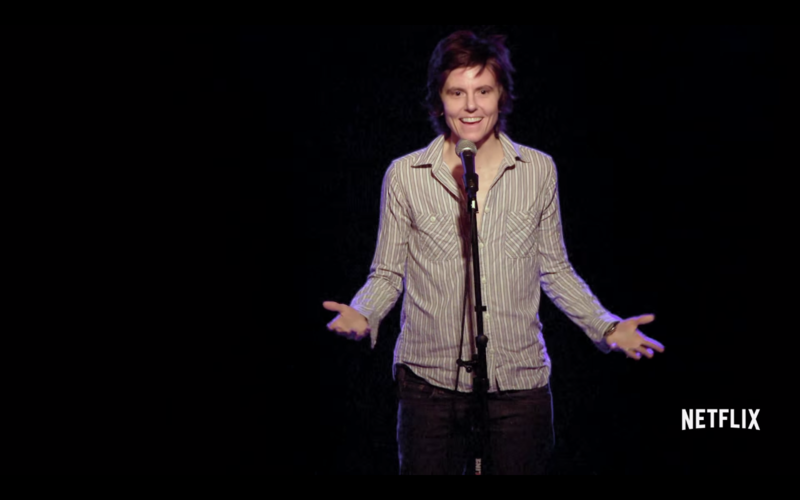 That night, in her darkest hour, confronted with the shadow of her own mortality, Notaro introduced herself onstage as such: “Good evening, hello, I have cancer, how are you?” She then launched into one of the greatest stand-up sets of the modern era, not so much a collection of jokes as it was a funny, cathartic, tremendously poignant expression of her hopes and frustrations for whatever might have been left of her life. The audience was uniformly moved by her pain and resilience, including Ed Helms, who described it on Twitter as “one of the most amazing stand-up sets” he had ever seen. Luckily, the audio of her performance was recorded in full and released under the simple, powerful title Live. Since then, Notaro has undertaken the difficult journey to power through treatment and get her life back on track alongside her fiancée Stephanie Allynne. Meaning-of-life documentaries have become an icky subgenre all their own in recent years, with films like Batkid Begins inviting audiences to act as tourists to intensely personal struggles so that they might sample that emotionality. Notaro’s too smart for that, noting how “cliché” the whole premise is in a tossed-off line during the trailer. Funny and frank, she should provide directors Kristina Goolsby and Ashley York with the perfect subject for a project of this nature. Audiences get the standard examinations of life’s precious importance, along with a healthy dose of gallows humor about malignant tumors.